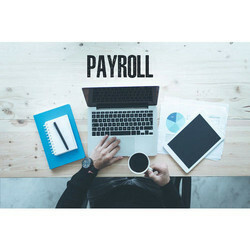 We are a unique entity in the industry, actively committed towards providing an optimum quality range of Payroll Services. Our aim is to deliver quality HR Payroll Management Service to our clients, every time they entrust us with their Payroll administration. Back in time most of the small scale and large industries use to keep an in-house payroll administrator, but with the changing time and rapidly expanding circle of employees it has become difficult to manage their payroll, as even the tiniest mistake will make a huge difference on the annual balance sheet of the Company. Payroll Management Services has gradually grown to be the Backbone of our firm since its inception as services provided by RCMS. Every year thousands of companies hire millions of candidates for a wide range of work activities ranging from Entry level till top level. Our 10 years of Qualitative experience gives us the expertise to play our role as payroll administrator quite swiftly without leaving any place for any kind of grievances. 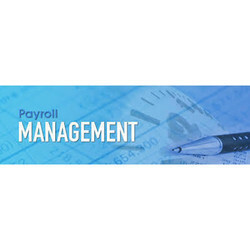 Managing Payroll is the pivotal role in every business, irrespective of its nature and size. It's not just about writing paychecks, but looking into every small detail of requirement provided by the company and executing the work perfectly. 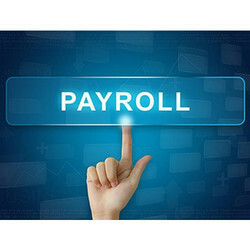 We offered Payroll Consultancy Services to our customers. we participate in the latest software and resources that give you the pitch-perfect results. We adhere to the confidentiality of a client and their employees which are of utmost importance. This allows our clients to focus on their core services while we manage not only the revenue disbursement but also provide statistical reports and expert advice. As a part of the services and commitment as a team to our clients, we also provide additional support to improvise on manpower and departmentalization for better output from the manpower that our clients employ. Every company has a different set of policies which they follow to reap the maximum profits out of the market and maintain internal culture. These policies include generation of payroll at regular intervals so that their employees could get maximum yet timely benefits of regular income. 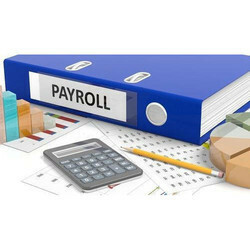 Best quality of Payroll Management Service is provided by us to customers as per their requirements. 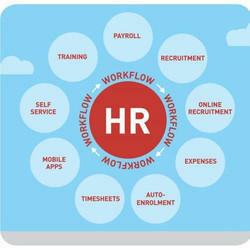 Managing Payroll is the pivotal role in every business, irrespective of its nature and size. It's not just about writing paychecks, but looking into every small detail of requirement provided by the company and executing the work perfectly. Pay slip by password-protected e-mail. With sincerity and hard work of our professionals, we have carved a niche for ourselves in this domain by offering Online Payroll Services.